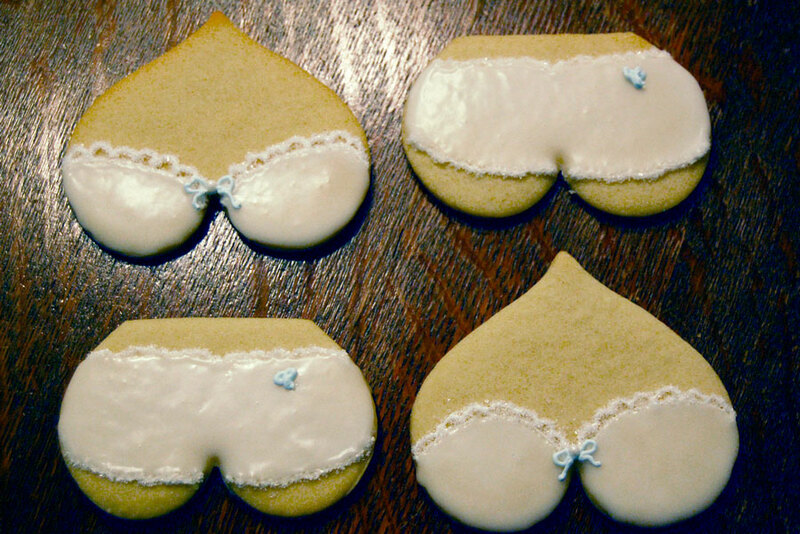 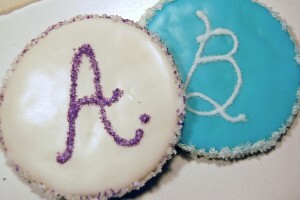 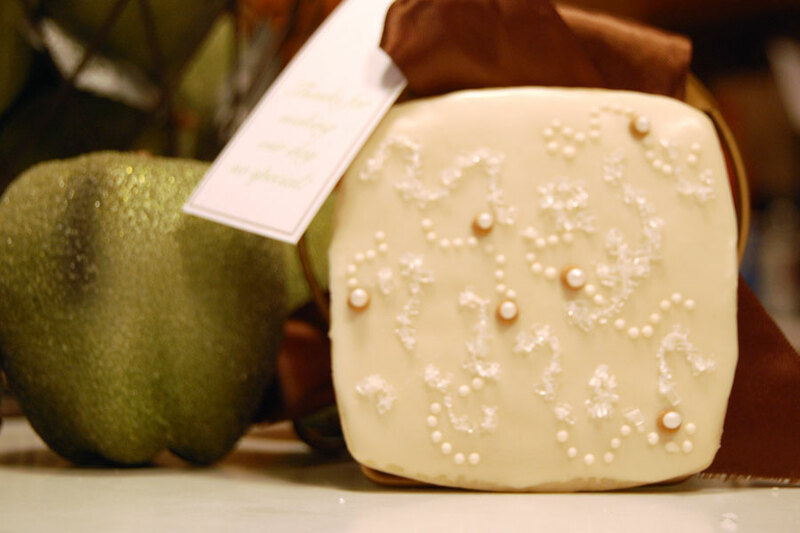 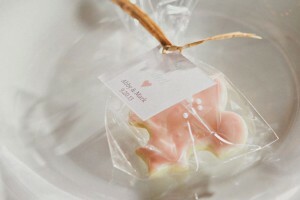 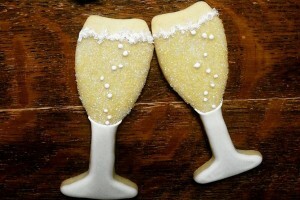 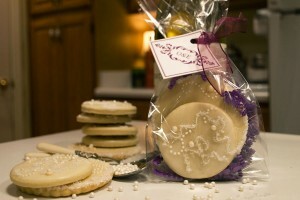 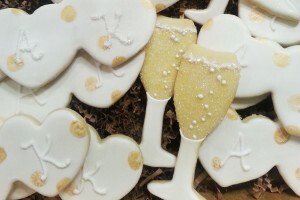 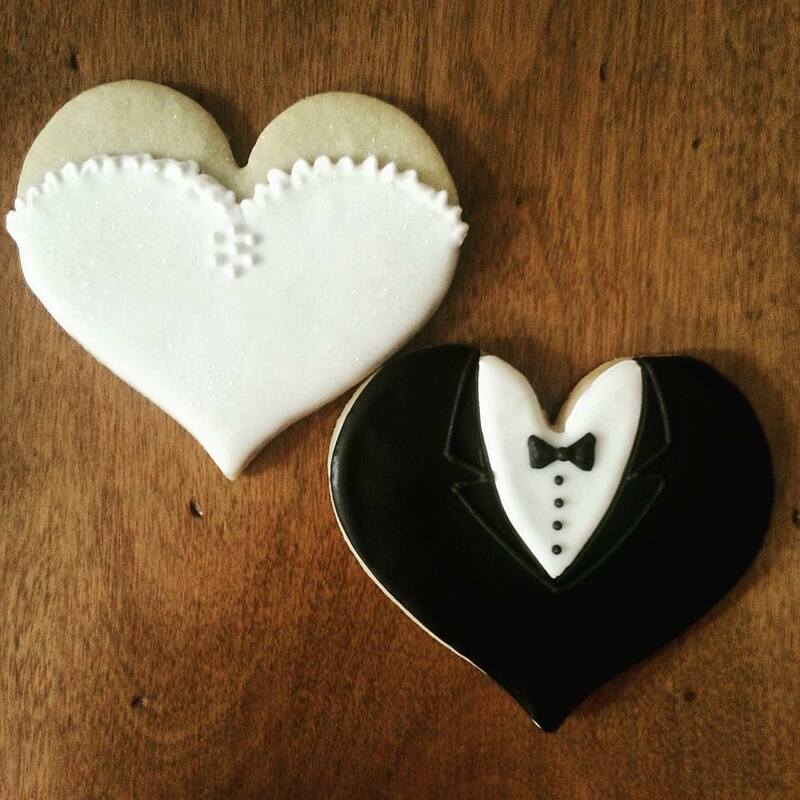 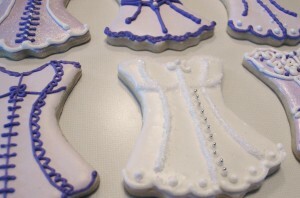 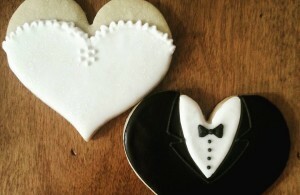 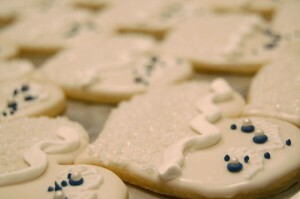 Our unique, handmade cookies make perfect party favors for weddings, bridal showers, or bachelorette parties. 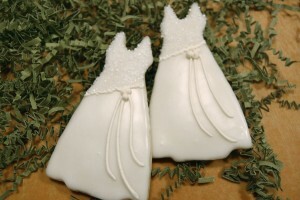 We can customize everything from shape, size, and colors to perfectly suit the look and feel of your big day. 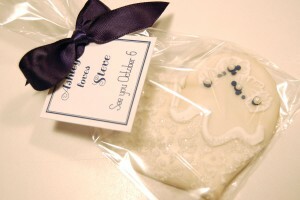 We’ll even work with you to design a custom tag that coordinates with your cookie to thank your guests and commemorate the special event. 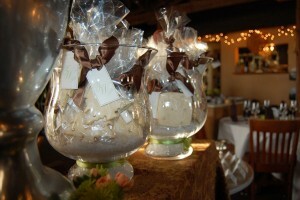 Contact us to discuss favors for your wedding or shower!